Uu nga sis. Sabi nga nila flying coffins na yung mga planes lately. Enjoy your time with your family sis! I freakin' miss Zubuchon. So far, the best tasting lechon I had tasted. 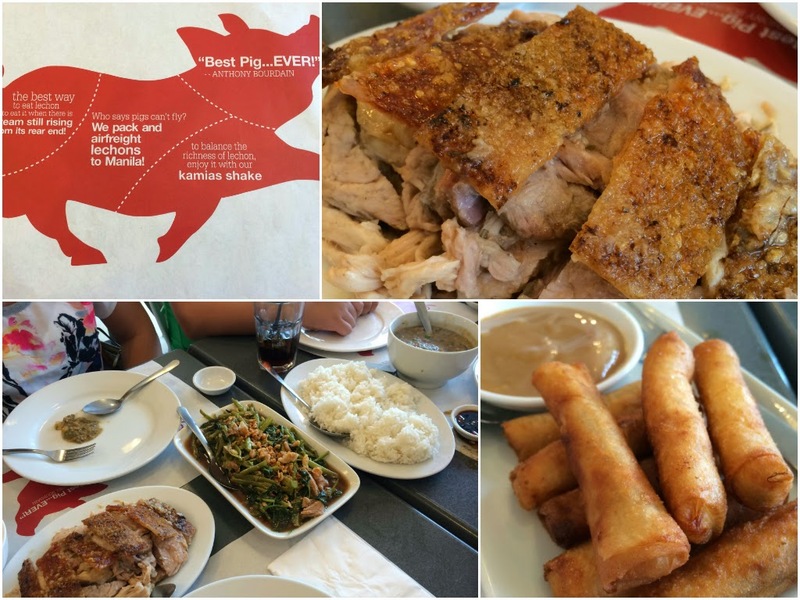 The picture of lechon made me crave! 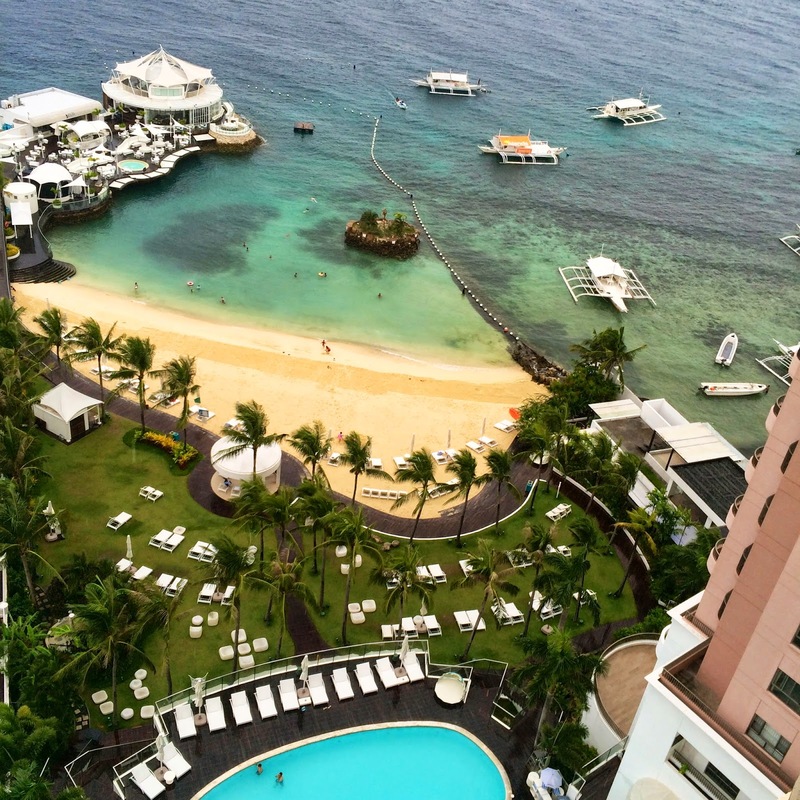 Last time I was in Cebu was back in 2000! I'm considering getting a pandora bracelet myself but given the price points, I'm still going to have to think about it hahaha!